We love the incredibly soft fabric that these raglans have. They are made to be slightly inconsistent in the stitching to give them a hand made look. 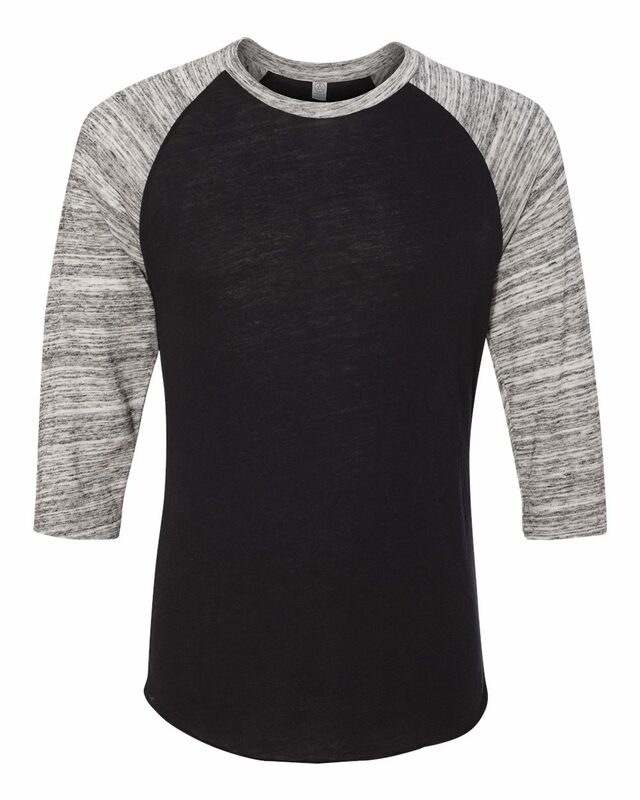 If you want a truly vintage inspired baseball tee this is your best bet.